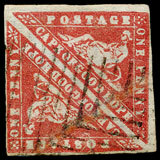 The stamp department produced their best auction for some months and were delighted with the excellent results achieved. 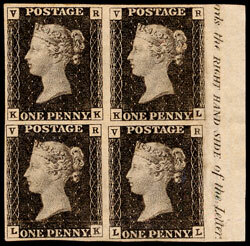 The auction contained an exceptional range of GB classics with particular strength in Line Engraved issues. This encouraged bidding from room and telephone buyers, both in the UK and overseas. Newspaper coverage of a strip of 8 mint 1840 penny blacks no doubt helped (see our Facebook and Twitter pages for details) with the lot selling for £11,200. 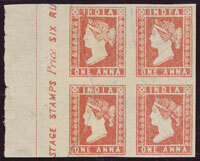 A further strip of 6 mint stamps with margin also sold for £11,200. The star of the show was an 1840 ‘VR’ official 1d in mint marginal block of 4, very rarely seen as a multiple, and as a result the price was bid up to £31,800. 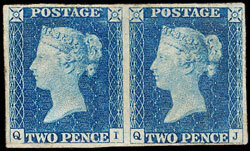 A further mint pair sold for £17,100 and a single for £5,800. 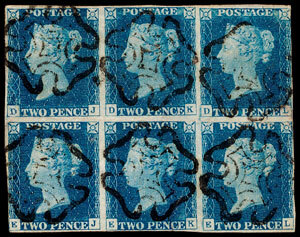 There was considerable interest in an 1840 2d plate 1 unused pair. Estimated at £1,000 it eventually sold for £7,080, and a 2d plate 2 used block of 6 sold for £3,200. 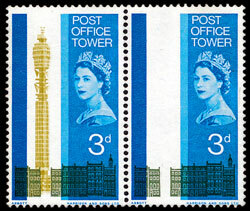 Modern GB errors continued to tempt buyers with a 1965 PO Tower pair UM, one missing the Tower (olive-yellow) selling for £3,100. Early Commonwealth lots were also much in demand with a fine and mostly Queen Victoria India collection, estimated at £800, selling for £3,800. 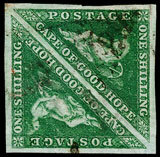 A collection of over 90 Cape of Good Hope triangles sold for £5,400. The April auction will be a hard act to follow but the stamp department are committed to offering buyers the highest standard of philatelic material available.